Are you a fashionista? 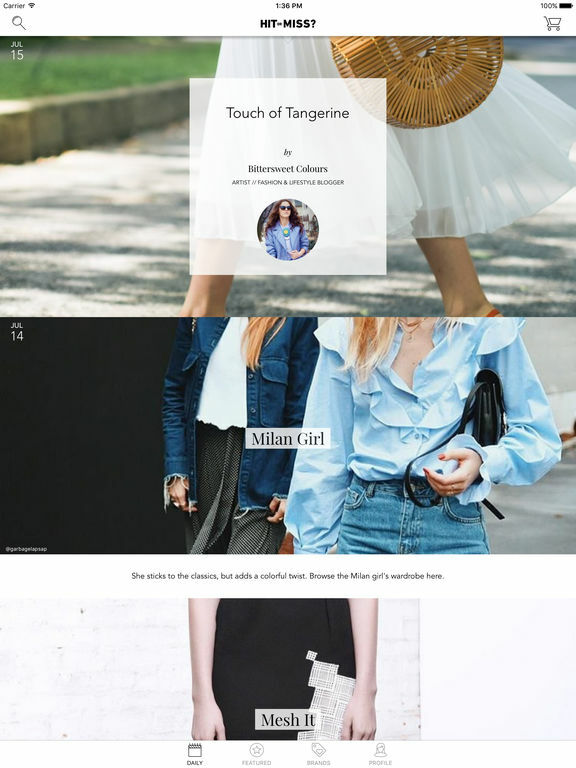 Do you want to stay on top of all things related to fashion? If so, you need to get some apps to help you with everything from organizing your closet to letting you know exactly what is hot and trending. 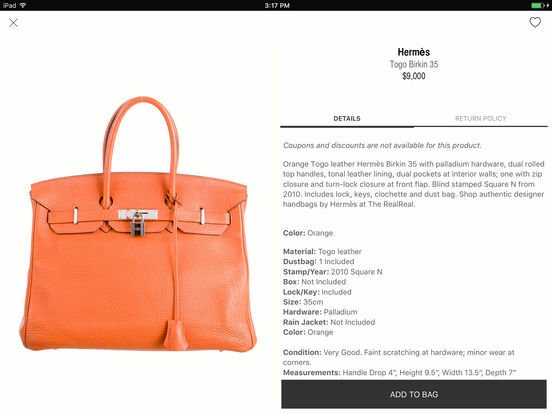 Some of these fashion apps are amusing, some are dead serious, and some will inspire you. 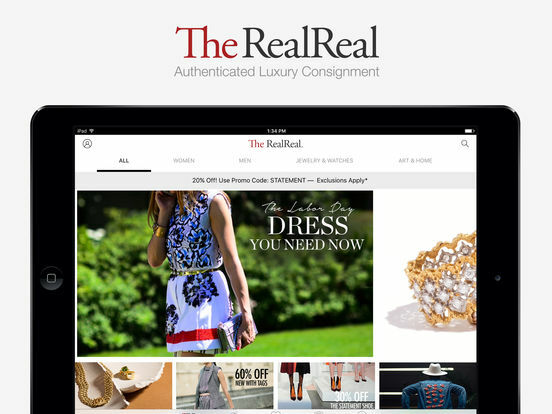 Have a look at our list of the best iPhone apps to stay in fashion. Hit or Miss? Fashion Trends Delivered Daily. Hit or Miss? 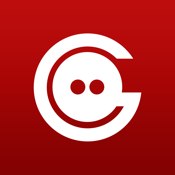 is an app that publishes a collection of the best brands and trends, every day. Once a week fashion bloggers share their favorite trends and looks. 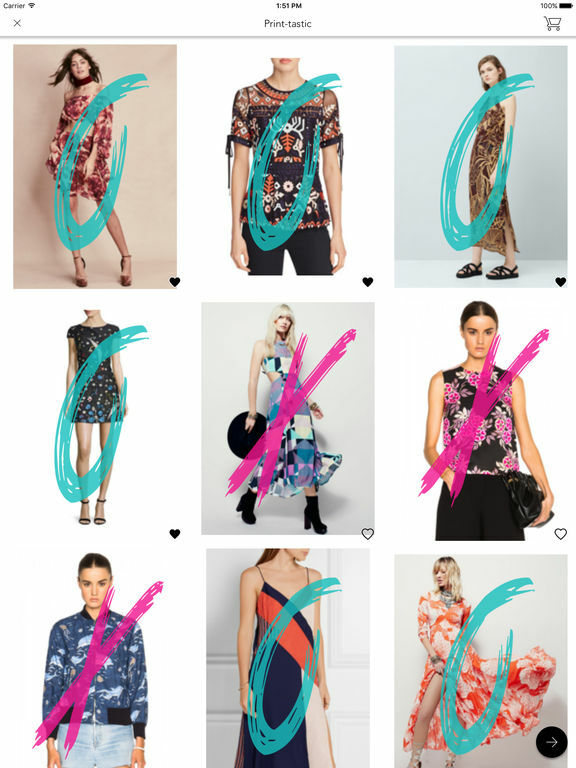 You can go through the collections and pick which ones are a “hit” and which ones are a “miss.” The more you choose, the more your profile will become tailored just for you. 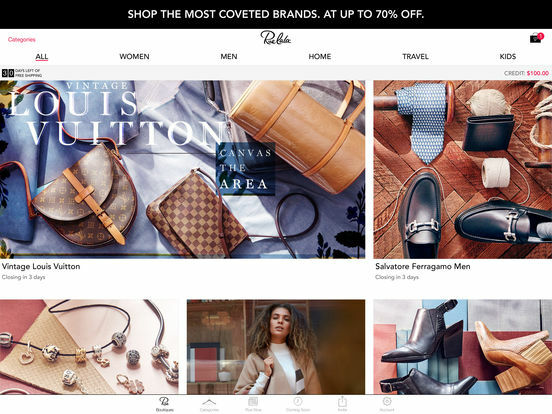 The app will tell you about collections, brands, and stores to shop. The items you will see are a mix of contemporary and luxury styles from top brands and stores. If these are too rich for your blood, the app always offers affordable alternatives. 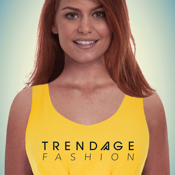 Trendage Fashion allows you to mix and match shoes, clothes, bags, and other accessories to create your own looks. 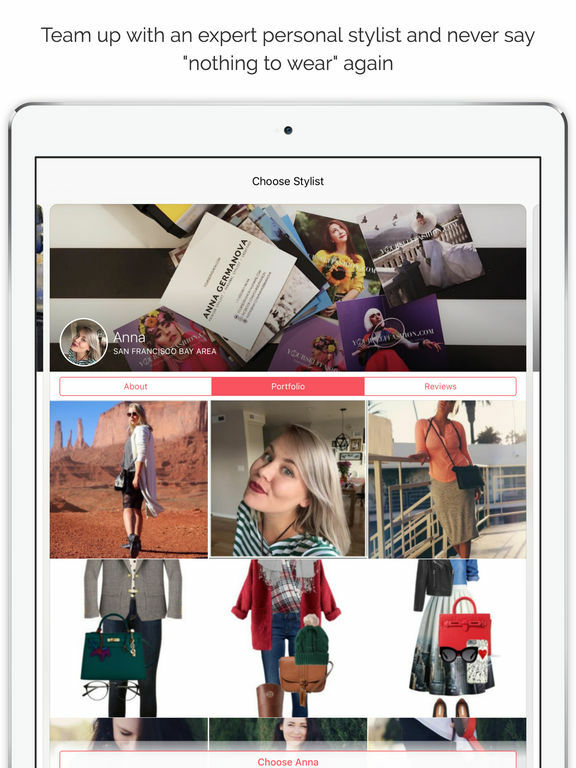 You will see styles from both independent boutiques and leading designers, all in an app designed to help you discover your own fashion sense. You will be able to vote for the best created looks made by other community members, buy items that you like from the retailers' websites, share created looks with friends, get recommendations for new items based on your votes, and more. You will have access to the latest items available from the hottest fashion retailers, so you will always be at the top of fashion. 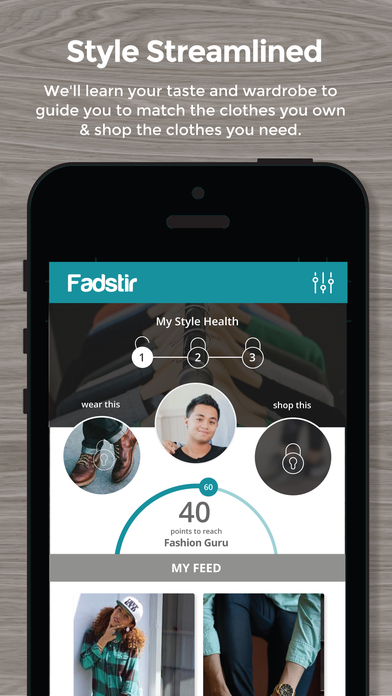 Fadstir is an app that uses an algorithm to figure out exactly the type of fashion you like so it can make recommendations to you. 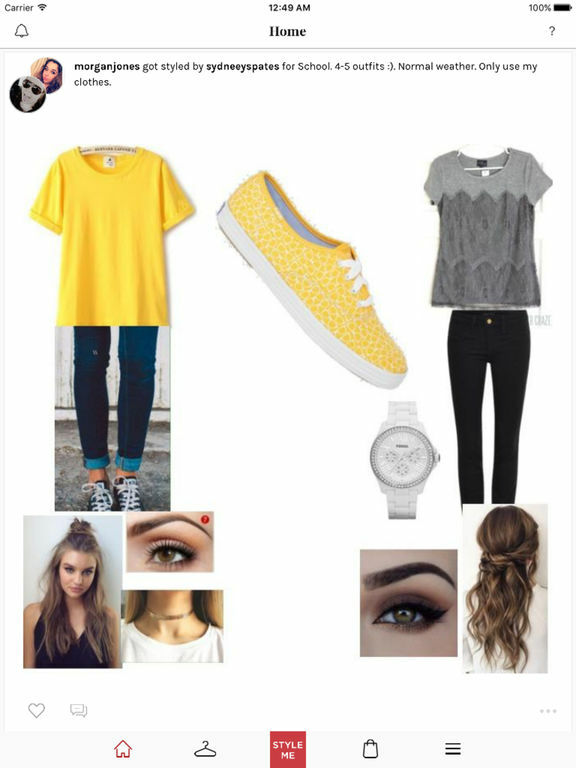 You will get suggestions for matching clothes and enjoy a novel way to shop. 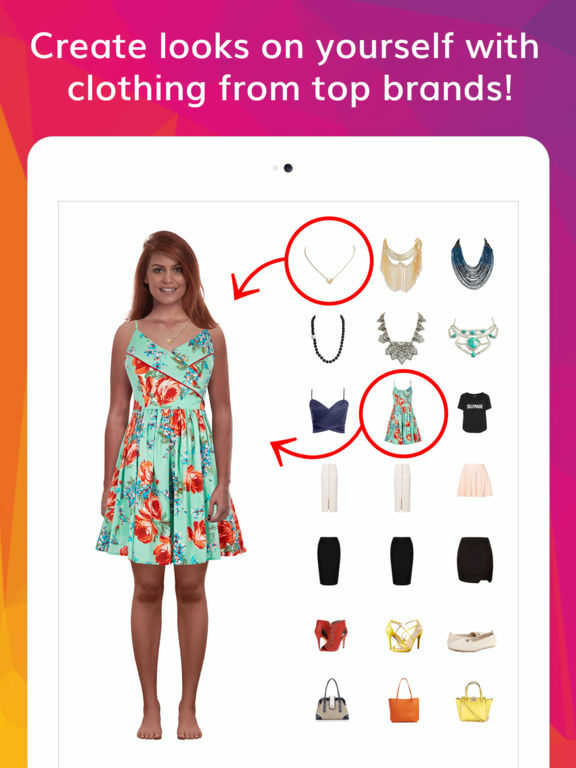 The app will make instant matches for any garment using feedback from fashion experts and bloggers. If you like the suggestion but don't have that garment, you will be given the opportunity to buy it. 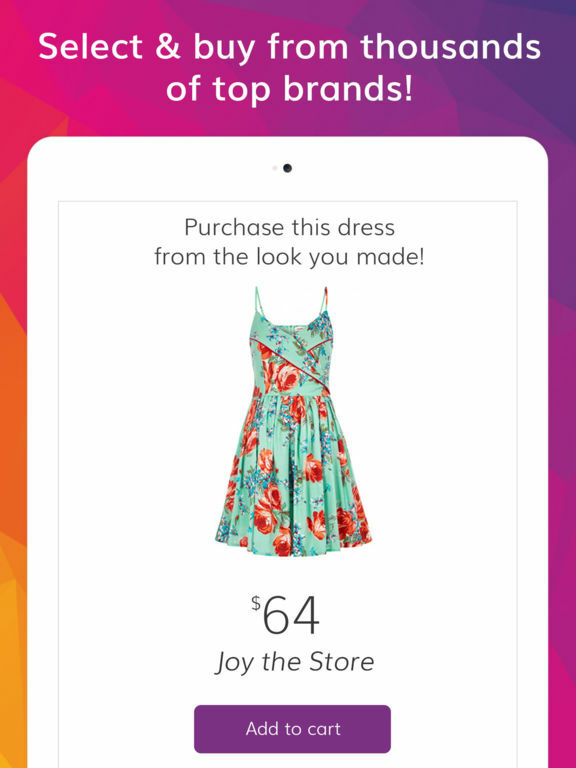 Features of the app include smart shopping, instant fashion help the app crowdsources for you, and the ability to upload your fave outfit and receive a style score. 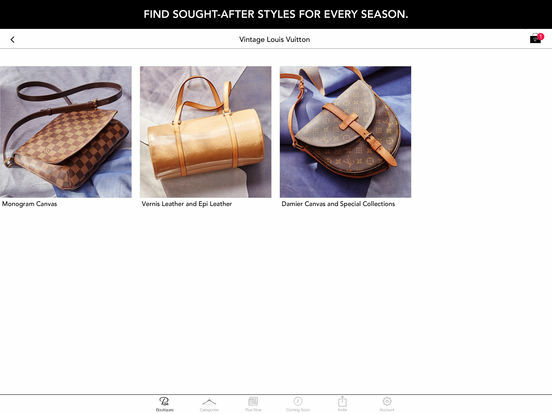 Buy and sell luxury items through this app. Shoppers will enjoy fantastic savings on items like men’s and women’s designer fashion, jewelry, art and watches. Sellers will earn up to 70% of their sale price. There’s also options for International shipping. 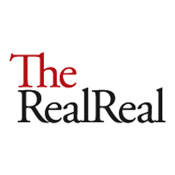 All items are authenticated by staff and the shopping or selling process is effortless. If you have a surplus of luxury items then consider unloading some for extra cash. 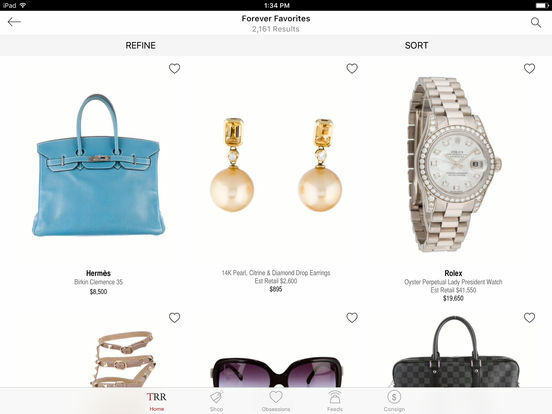 Conversely, if you want to add to your collection or wardrobe then this app provides you with a great marketplace for luxury items fantastic prices. Armarium gives clients with access to the most coveted and rare looks from the runway. Instead of buying a piece, you rent it for four days. You can book a stylist to get advice about the best look for you, ask a few questions, and get recommendations for tailors to temporarily fit your chosen look to you. Don't ever worry about dry cleaning or shopping endlessly, looking for that perfect dress. You will pay just a fraction of the retail price but will look 100 percent awesome! 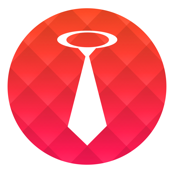 If you prefer, the app also offers a tailor service in New York. If there is something you'd like to rent in the future, add it to your wishlist. Zappos: Shop shoes & clothes. Fast & free shipping always. 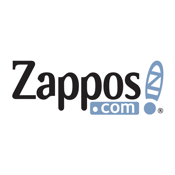 Zappos is a place to shop for clothes and shoes. 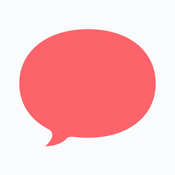 The app offers an amazing customer service experience like a 365-day return policy, 24-hour customer support, free shipping and returns, and more. 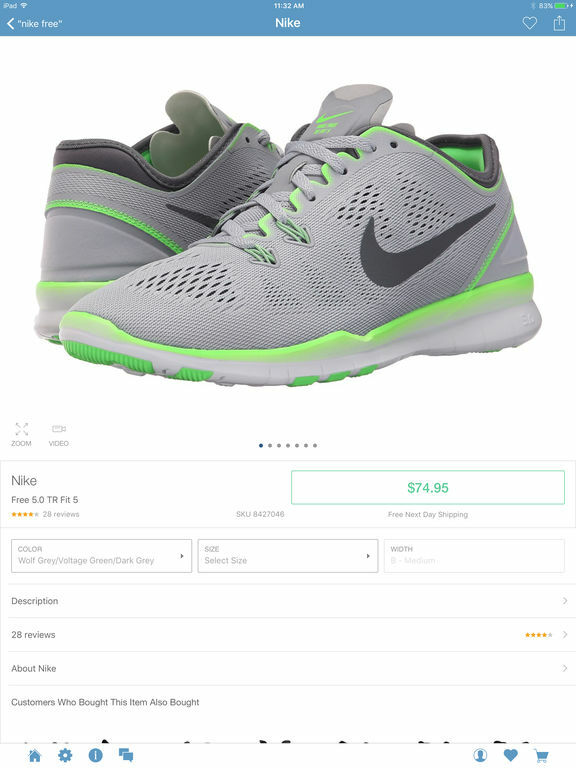 The app allows you to track your orders on a map, make returns from within the app, manage your account info, watch product videos, perform filtered searches, save your searches, and more. 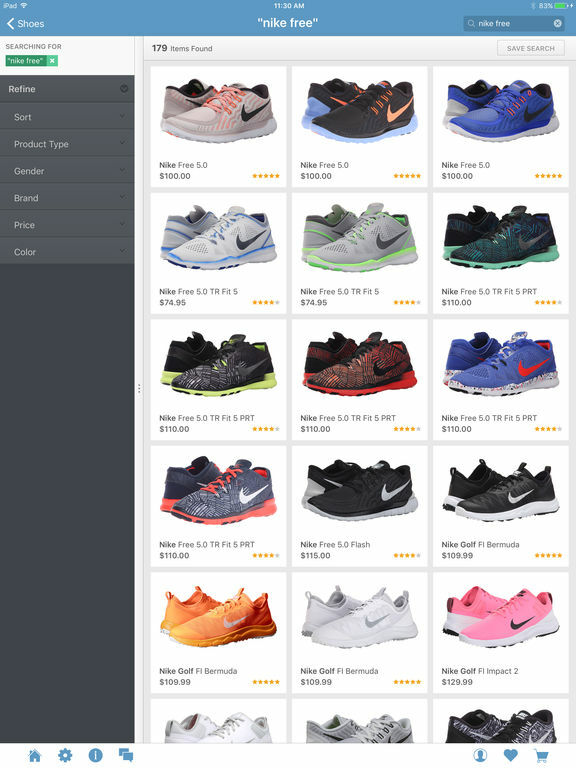 You will see zoomable high-definition product images, get notifications when things you want come back in stock, and you can share products you like with friends over social media. 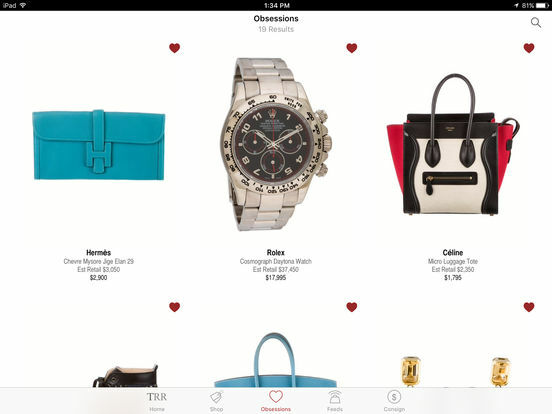 StyleToGo is an app that teams you with expert shoppers and stylists. 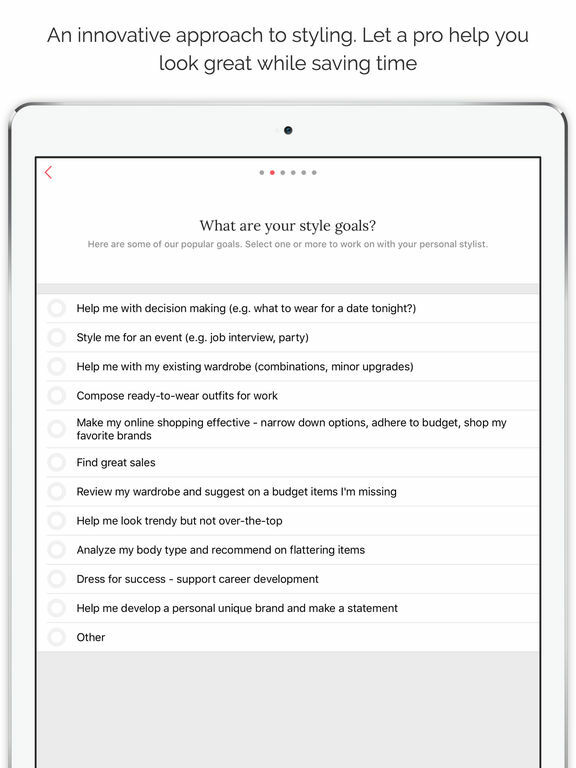 The stylist you choose will be available for advice, questions, recommendations, and will help you upgrade your wardrobe and create a unique style. This makes it as if you have a fashion blogger as your best friend. 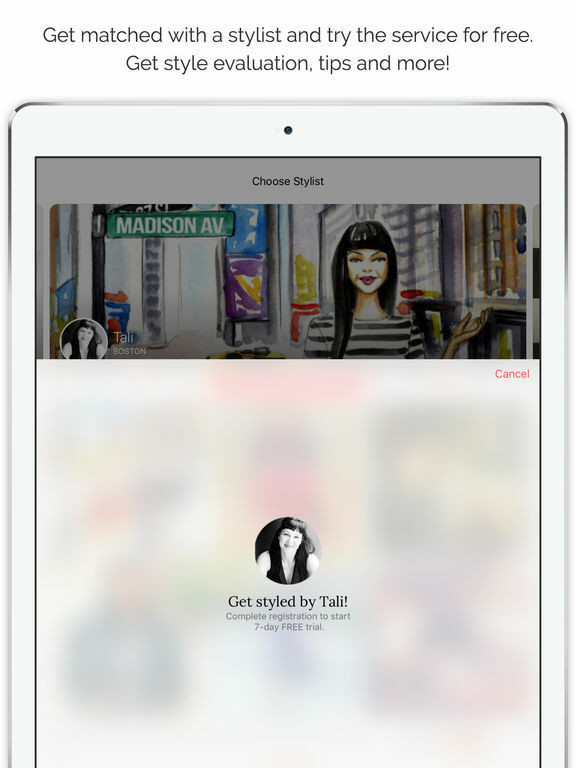 This fashion app is easy to use and can be even better than short, in-person styling sessions. Your stylist will work with things you already own, your favorite brands, and within your budget, so everything is on your terms. You can also get advice on makeup, hairstyles, and eye wear, not just clothes! 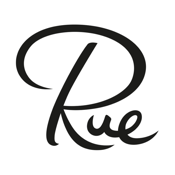 The Rue La La app makes it easy to shop Rue La La from anywhere you are. You'll have access to the most-wanted brands at up to 70 percent off every day. You can get notifications every day at 11 AM when the best brands in shoes, accessories, and apparel are available exclusively for those using the app. Once you make your first purchase, you will get 30 Days of Free Shipping. 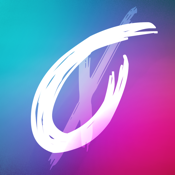 If you're not already a member, you can register from within the app after you download it. 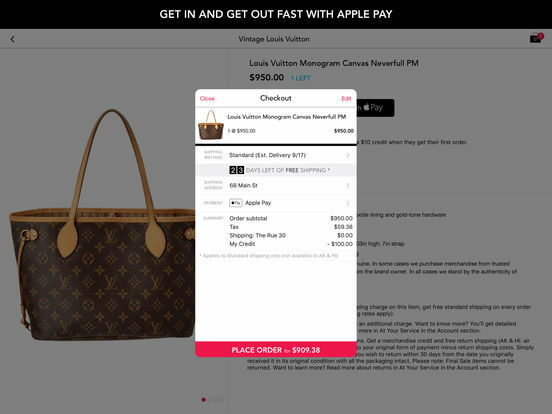 Features include exclusive access to app user-only sales, easy checkout, order tracking, and What's Hot. You can add new credit cards quickly and easily, your cart stays with you across all your devices, and you can let friends know their must-have boots are on sale using email, text, Facebook, Pinterest, or Twitter. 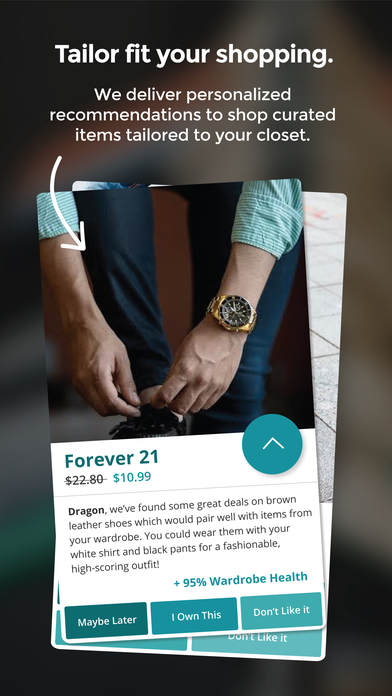 Well Dressed is an app to make suggestions on new outfit combinations, manage your wardrobe, and find new items to add to your wardrobe from shops around the world. 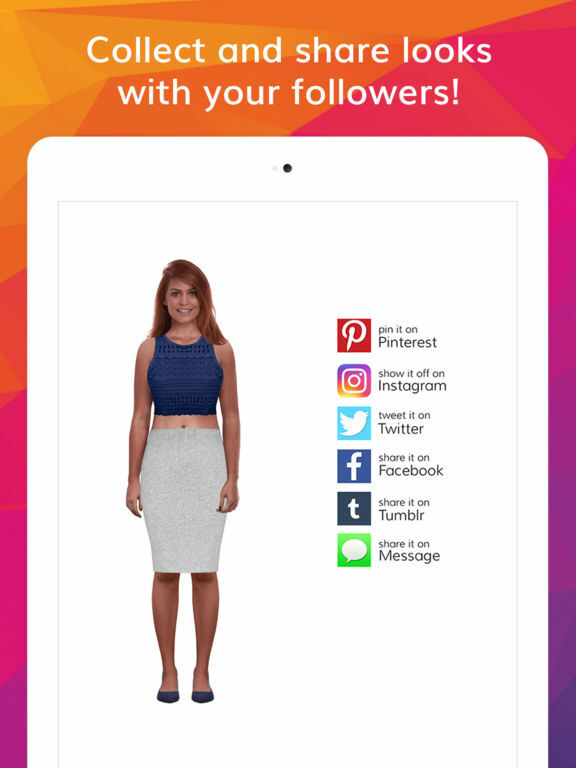 Upload your photo and you will immediately start finding new outfit options. You can find suggestions on what outfit pieces to wear together based on your personal style, budget, and the weather. 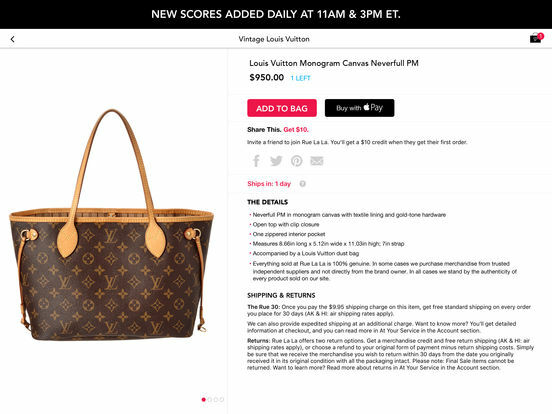 The app will keep you posted on the latest sales on your fave items, and you will have access to more than 800 brands so you will basically have an infinite number of possible combinations open to you. 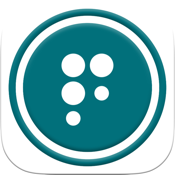 The Stuff N Style Closet Organizer App helps you get outfit ideas and catalog your closet. 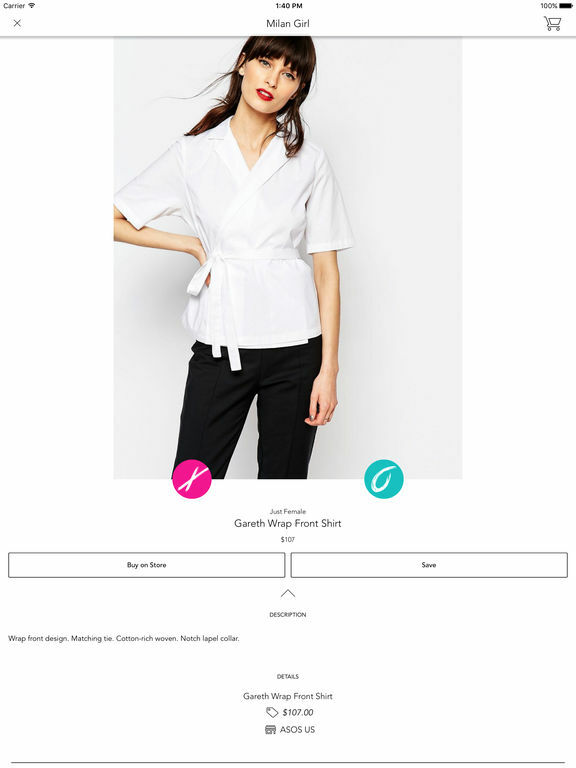 The app uses the same techniques that professional stylists use to help you get the most out of the pieces you own and allow you to put together outfits that best flatter your body and suit your lifestyle. 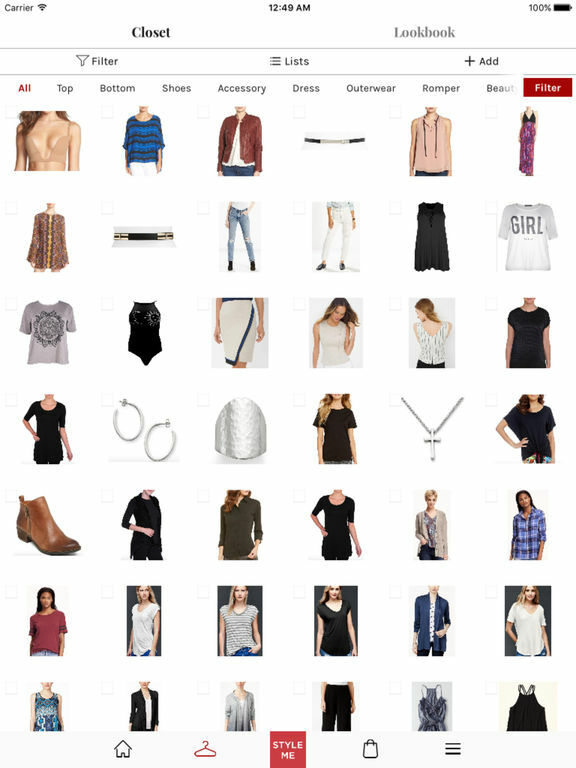 Document all of your clothes so you have a digital closet. You'll never forget you own an item! 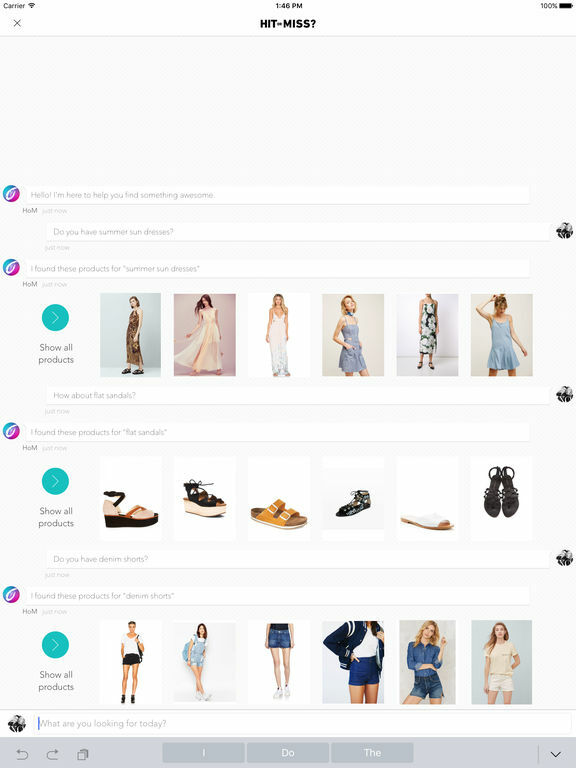 You will be able to search and hashtag your closet for keywords, and you can add unlimited clothing items and accessories. 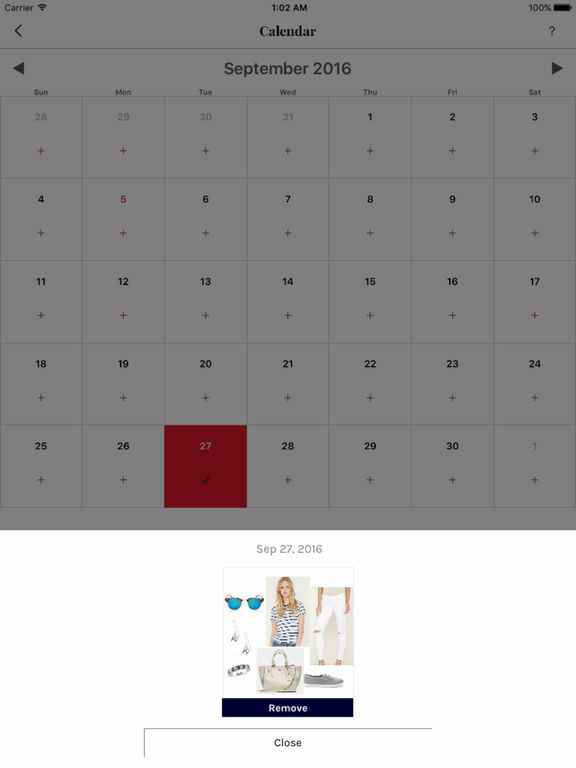 The fashion calendar lets you plan what to wear, from anywhere. 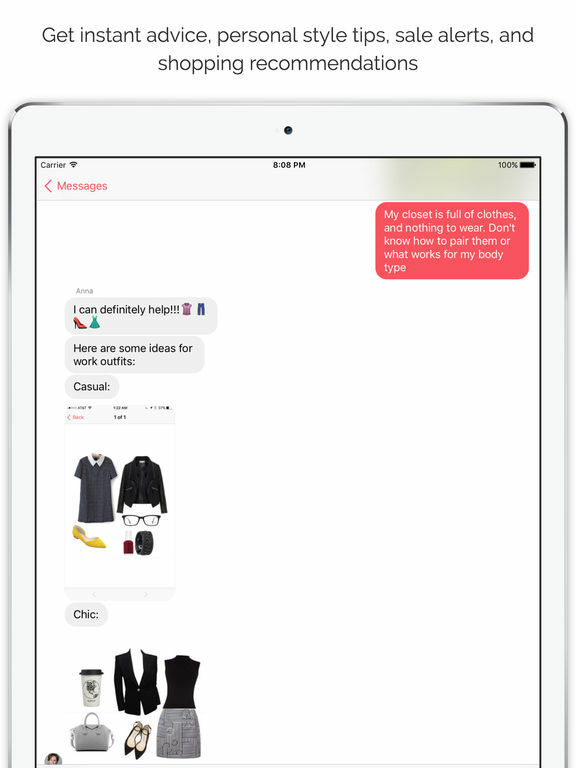 You can save your favorite looks to wear later, and share outfits and clothes with iMessage, Facebook, email, and Twitter.